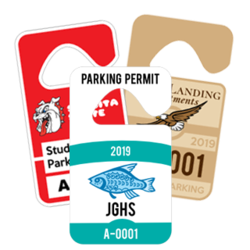 Hang tag parking permits are the easiest way for you to regulate your parking. 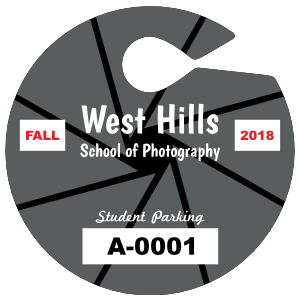 Our online design tool allows you customize dozens of templates. 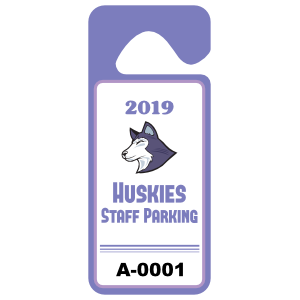 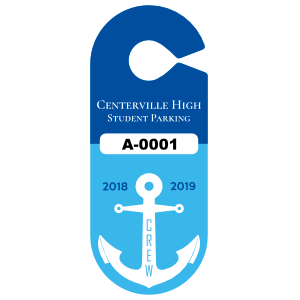 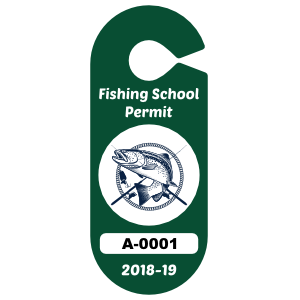 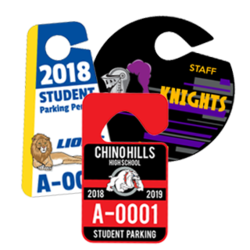 Whether you are a school, business, apartment complex, or having a special event, you will be able to make the perfect hang tag parking permit at carstickers.com. 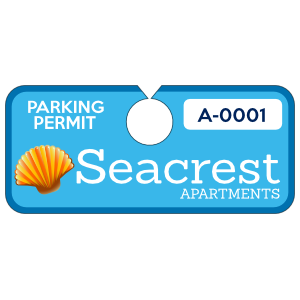 Need to verify parking or identify authorized vehicles for parking spots at your business, school, or residence? 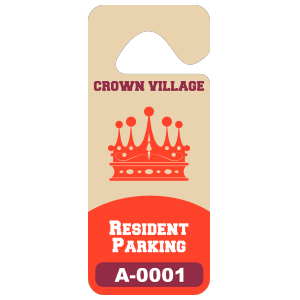 Our parking permit hang tags are perfect for that. 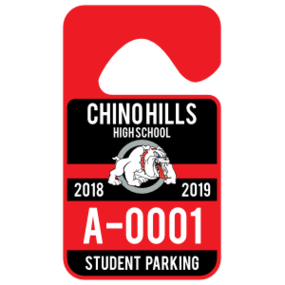 They are a great alternative to parking permit stickers as they can be used for multiple vehicles or for temporary permits. 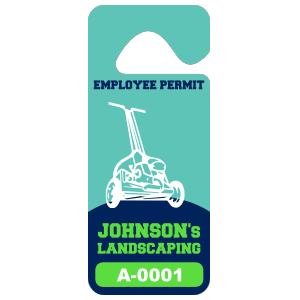 Whether you need employee permits, temporary tags for visitors or residents, permit tags for contractors or even temporary tags for events, we've got you covered. 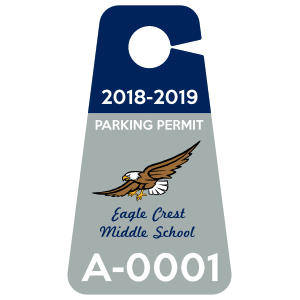 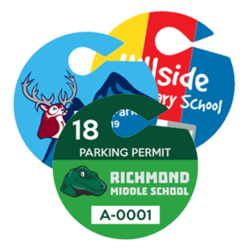 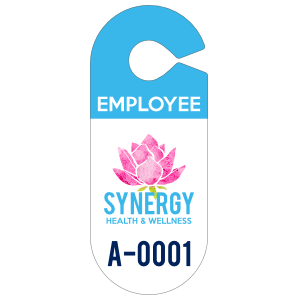 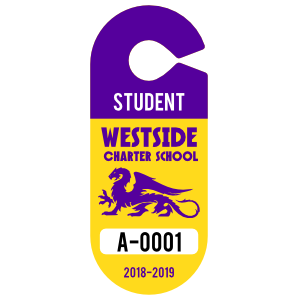 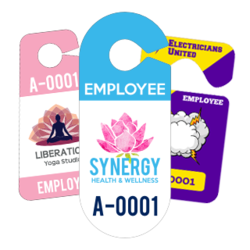 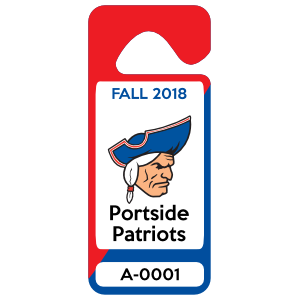 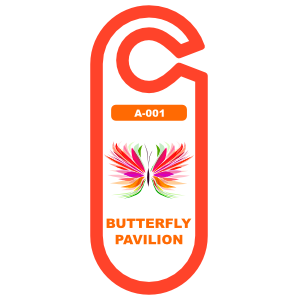 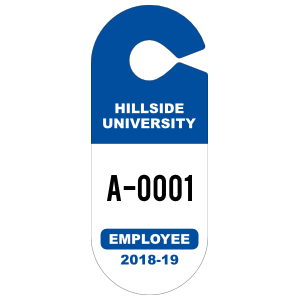 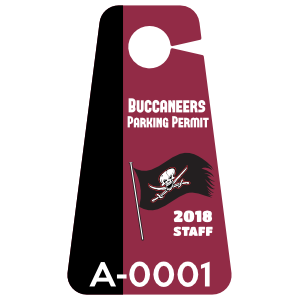 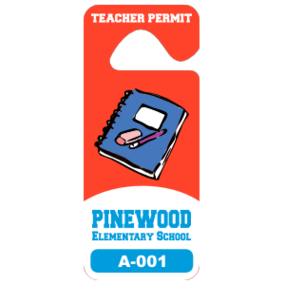 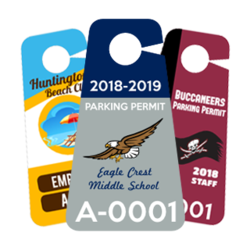 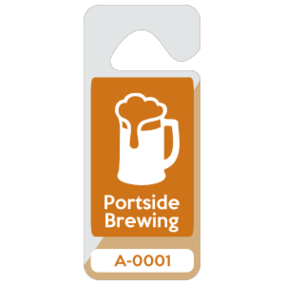 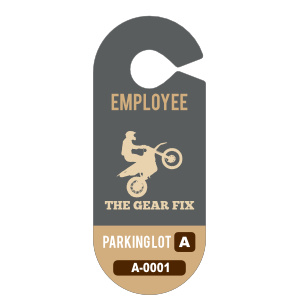 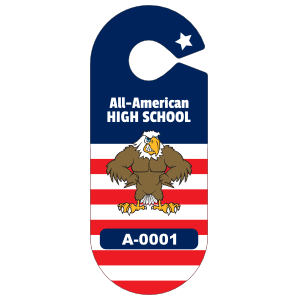 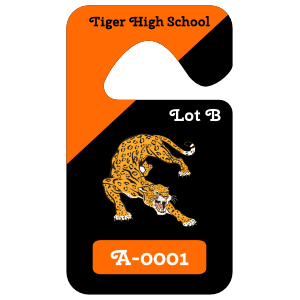 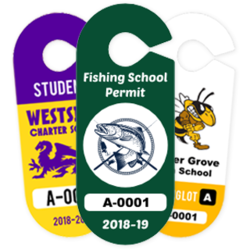 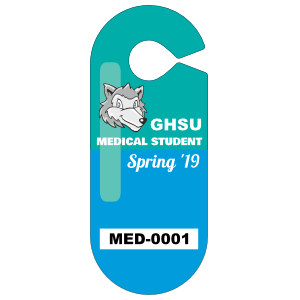 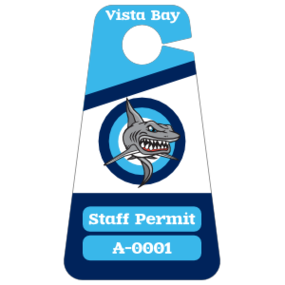 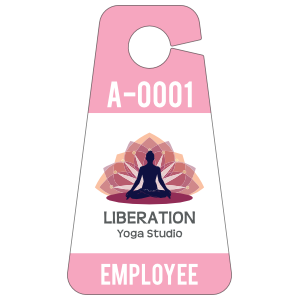 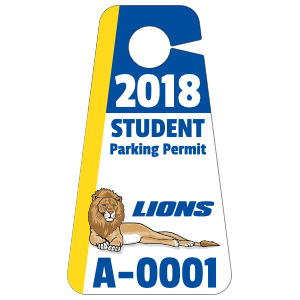 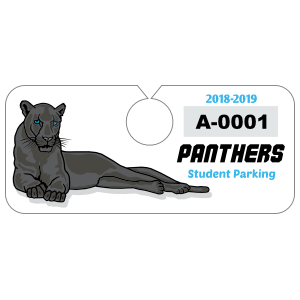 We offer a variety of parking permit hang tag styles to choose from featuring different shapes and sizes depending in your preference or needs. 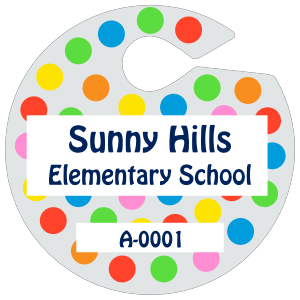 Each can be color-coded or you can get full-color designs. 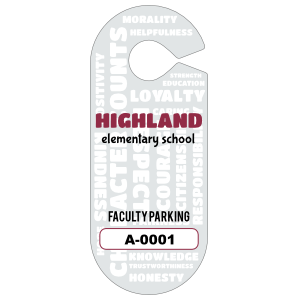 Our hang tags are made with 20 mill polystyrene plastic for long-term durability. 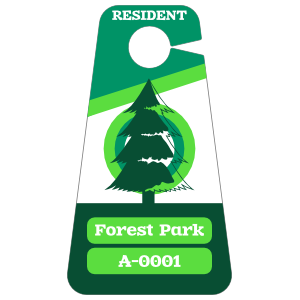 They are also fade resistant and can last for years without needing to be replaced. 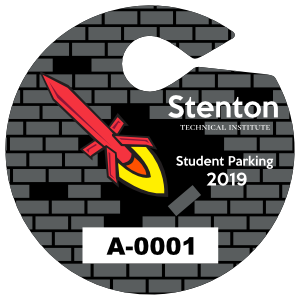 We Also Offer Parking Permits Stickers! 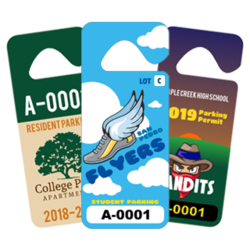 Our Parking Permits are available in a large variety of customizable templates. 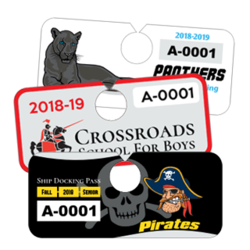 Browse our huge collection to find your favorite design, then change the colors, texts, and upload your logo. 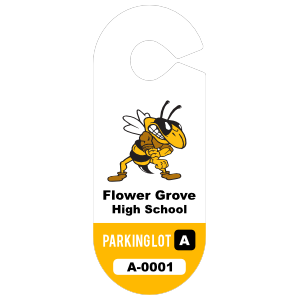 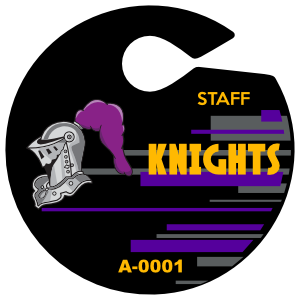 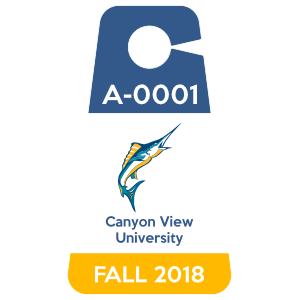 We offer parking pass designs for schools, apartments, employees and more! 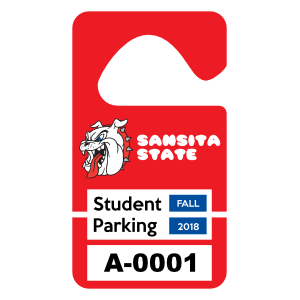 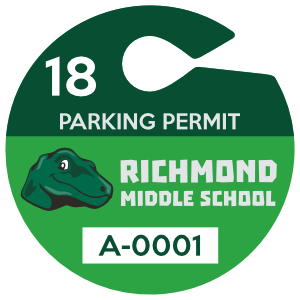 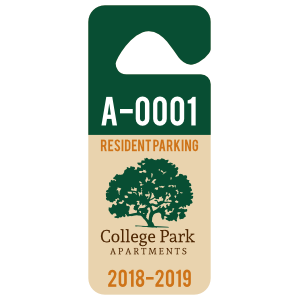 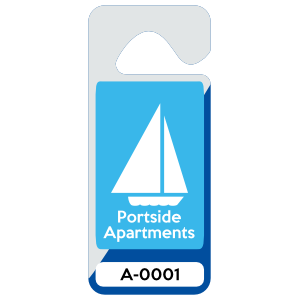 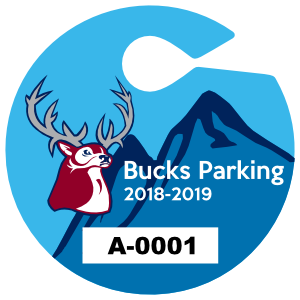 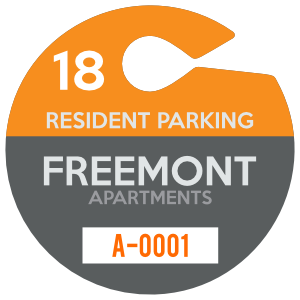 These high-quality parking permit stickers are available for inside or outside application and include consecutive numbering. 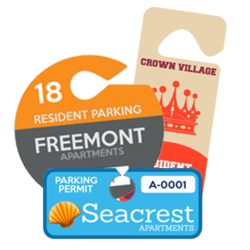 Using our front-facing adhesive allows you to place your permit along the inside of your windshield, which protects it from the elements and prevents it from being tampered with. 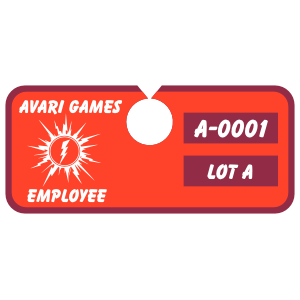 Exceptional customer service. 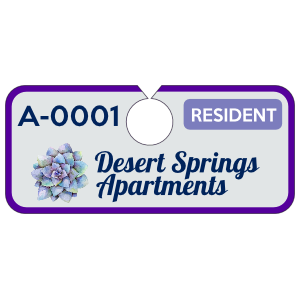 I ordered hang tags for one of our properties and they are exactly what I wanted. 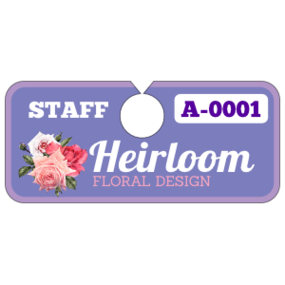 Great quality and great price! 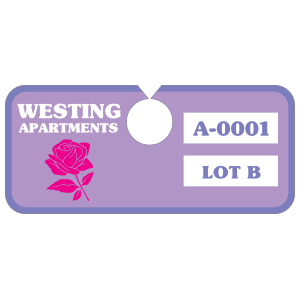 Will definitely order from them again for all our properties. 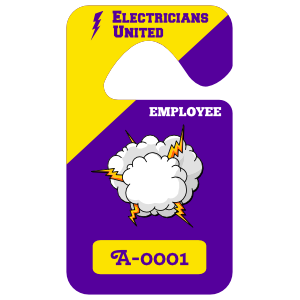 Super glad I found this company. 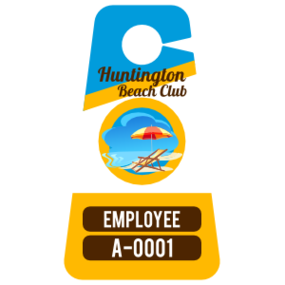 I ordered the Hang Tag Permit to use as an incentive for our employees. 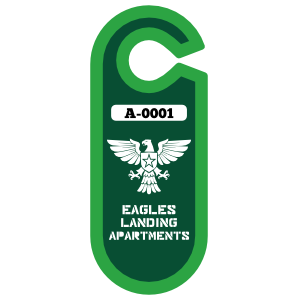 The only complaint I have is that for this to be a Large I find it small. 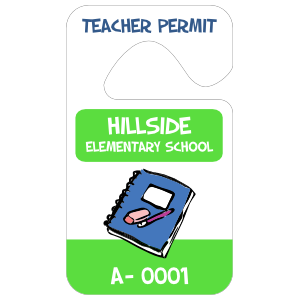 When I got my custom pass in the mail, I knew the game had changed. 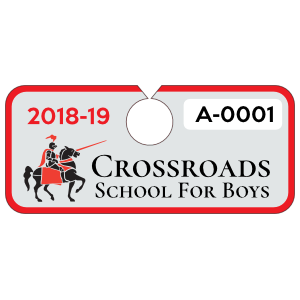 Great job on custom stickers, high professional quality and very reliable. 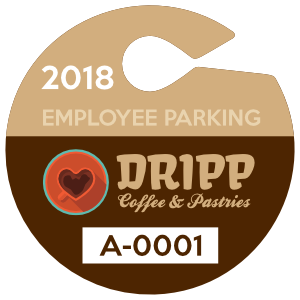 I will definitely be a repeat customer.